Welcome to the latest edition of our weekly newsletter. In this week's email, we ask you to have your say in our monthly poll, we look at how things have changed over recent years, and we also have a fascinating video of the week which includes a near-impossible challenge. In this week's video I've given one exercise on how to get proper wrist hinge in the backswing. If you're still struggling with this, or something else then I'm always on hand to help. Come Friday we'll be in December which means the end of the year is in sight. Whether you’ve had a stellar 12 months on the course like Justin Thomas or have seen your handicap rise throughout 2017, it’s time to look ahead as to what 2018 may deliver. It’s always interesting to set yourself a goal for the following year, whether that’s to win your first competition, buy yourself some new clubs (custom fitted, of course!) or simply get out on the course more often. Let us know what yours is is by taking part in the poll in on our website, just click on the link below to have your say. Don't forget that we're running the 'Give a Garmin' promotion where you can save money on either the Approach S20, Approach G30 and G8. The Approach S20 has been the most popular out of the three, and this is because of the simplicity of the watch. The Approach S20 displays key yardages along with the hole number, the par and the outline shape of the green, and that's just the main screen before you need lay-up numbers or the scorecard. The S20 is now £159.99 instead of £199.99, saving you £40. Gone are the days of needing thick material to ensure reliable waterproof protection and durability. 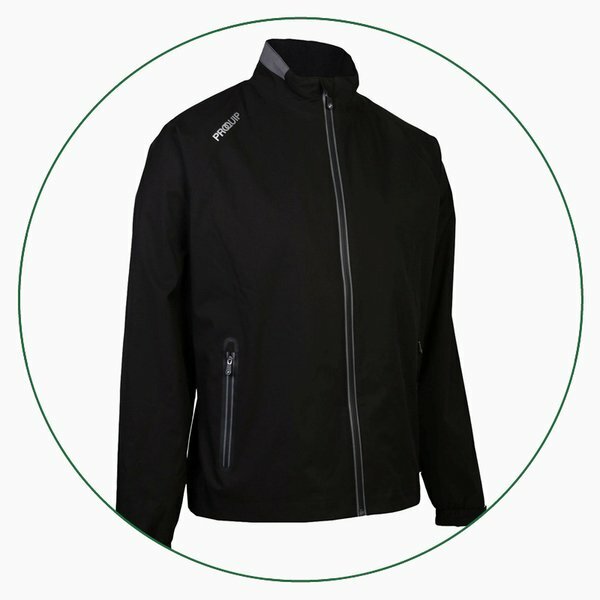 This modern ProQuip Pro-Flex EVO jacket boasts a durable Ripstop fabric that stretches in harmony with your swing. 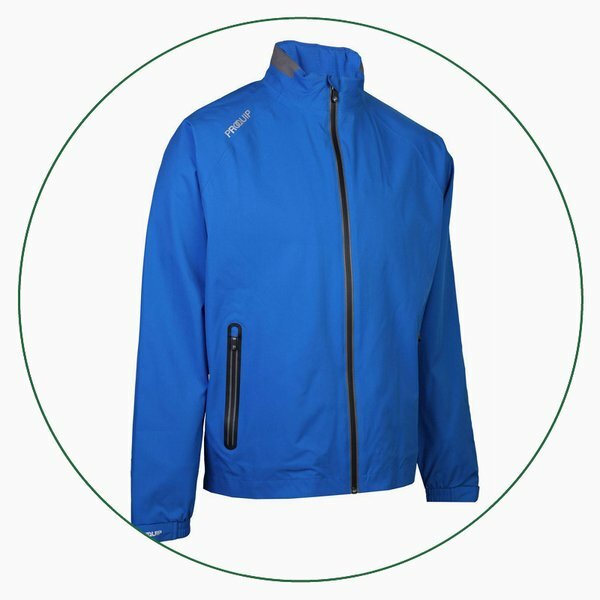 It’s also lightweight and breathable, so you won’t feel bulky or sweaty out on the course. Between now and the 24th December 2017, if you purchase any new Lithium trolley from Motocaddy you’ll be able to claim a FREE Motocaddy cart bag worth at least £199.99. The bag you’ll be eligible for will depend on the trolley that you purchase, but what a deal! Click on the link below to find out more.